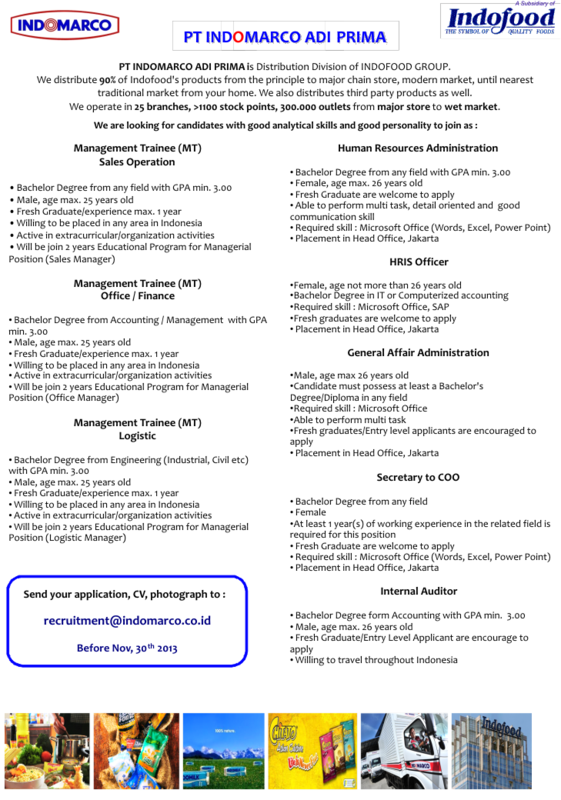 recruitment@indomarco.co.id before 30 November 2013. Jarno.web.id – Info Lowongan BUMN CPNS 2019 © 2019 - 15 q. 0.925 s.